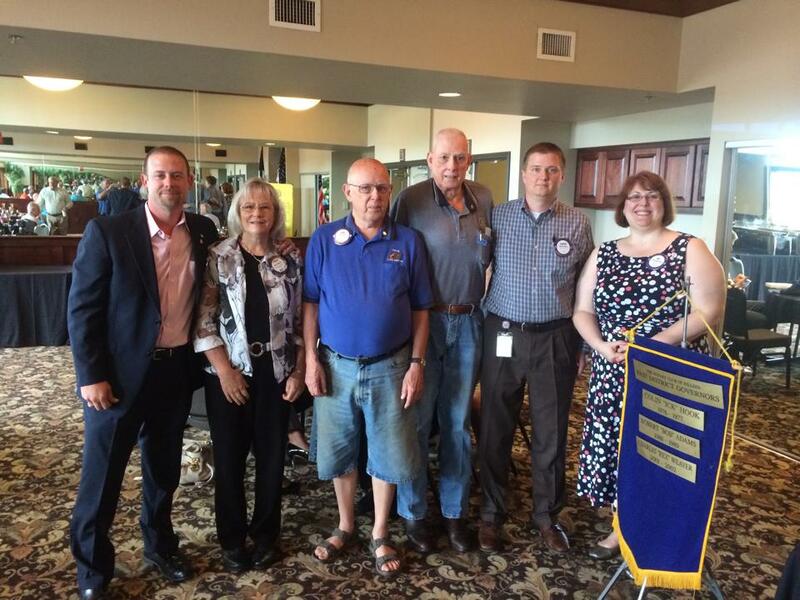 The Killeen Rotary Club held their installation ceremony on Wednesday, June 25. 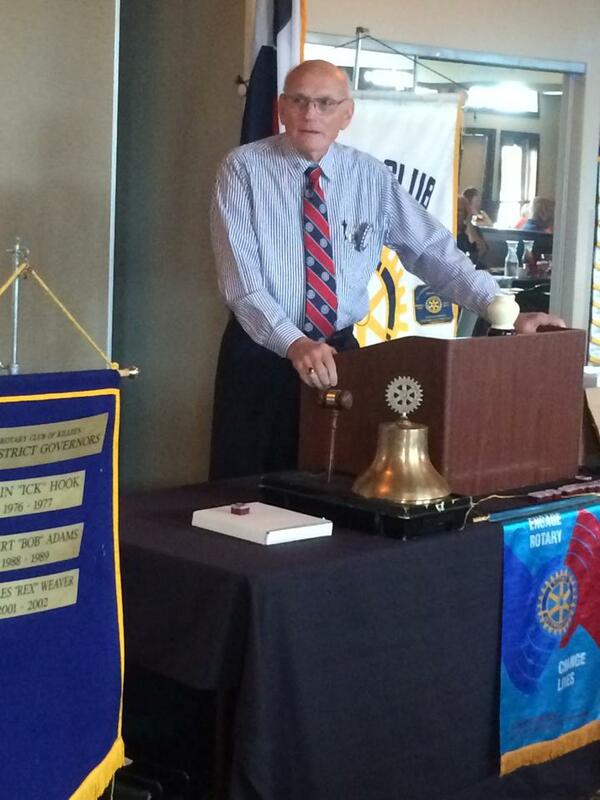 The club honored this year’s officers led by Gene Steele, the outgoing president of the club. They celebrated their successes, community service projects throughout the year, and financial support to the Rotary Foundation. 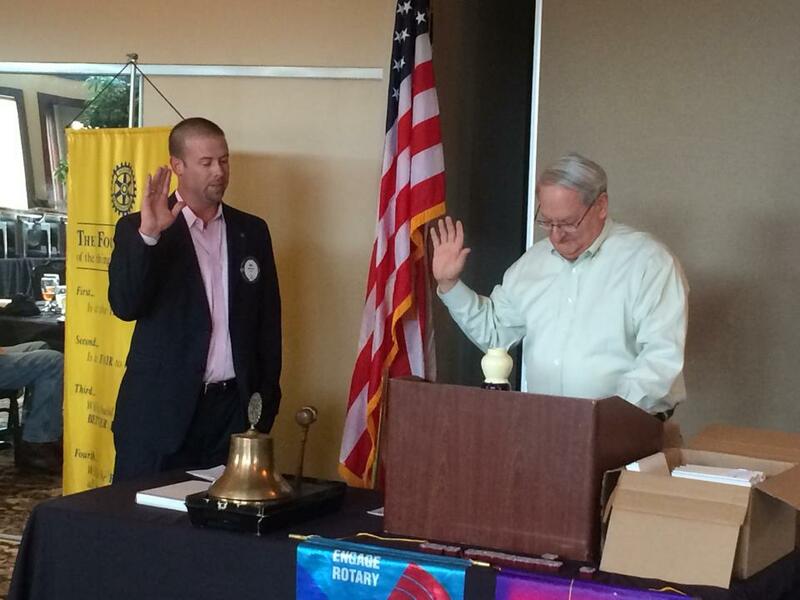 District Governor Rich Kaye installed the new year’s officers, and incoming president Neil Farris shared his plans for fellowship, fun, and service for this upcoming year. 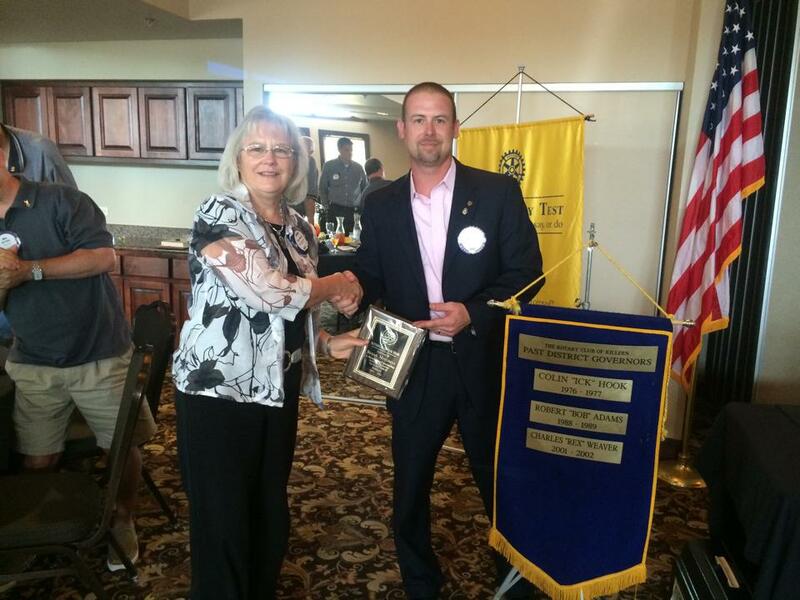 Susan Mitchell was awarded Rotarian of the Year for her giving spirit and hard work for the club this year.